When traveling with family and children, we recommend you select a car with enough space for luggage and enough space to fit child seats. Children must travel save in a child seat/booster depending on their weight or how tall they are. Rentalcargroup.com offers a wide range of variety of station wagons, mini vans in Katowice Airport. Last month, the average car rental length at Katowice Airport was 5 days. The average rental car length at Katowice Airport is 4 days. The most booked rental car type currently at Katowice Airport is MINI cars. Last year, the most booked rental car type at Katowice Airport were ECONOMY cars. How much does it cost to rent a car at Katowice Airport? Last month, the average car rental price was 75 USD. Last year, how much did it cost to rent a car at Katowice Airport? Last year, the average car rental price was 101 USD. What is the current average daily price to rent a at Katowice Airport? Last month, the average rental price was 16 USD per day. How much did it cost to rent a car at Katowice Airport over the past 12 months? Last Year, the average rental price was 25 USD per day. The car rental companies available at Katowice Airport are: Alamo, National, surprice, Enterprise, Hertz, Panek Rent A Car. See below last 5 customer reviews. Our customers rated Katowice Car Rental with an average of 10.00 based on 5 ratings. No problems at all. very smooth pick up and drop off of the car . staff very friendly and helpful . would definitely recommend to a friend . Good service good car, will do it again. Thank you, everything was at a high level. Everything was done fast and easy. car have been waiting in front of exit from airport. all forms took few minutes and we've started our trip. thanks for a good service. Great company. 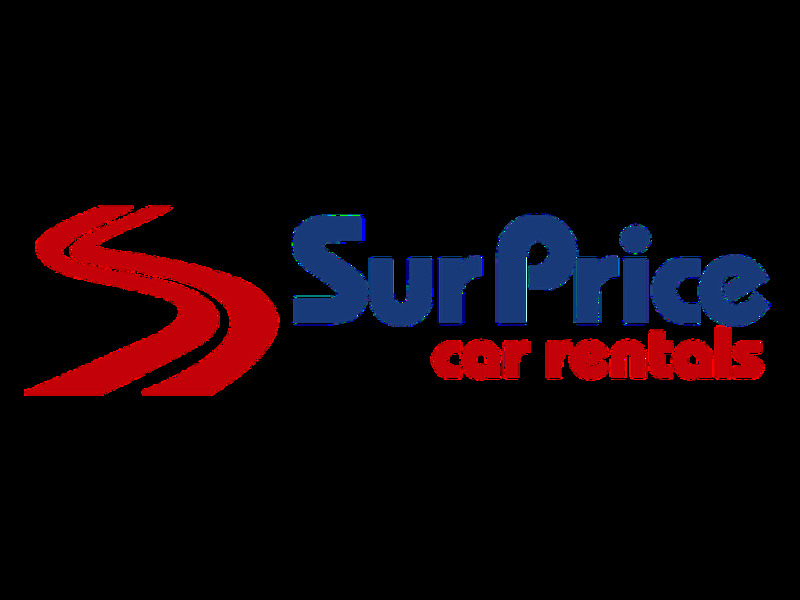 perfect car good price and friendly organisation.rneveryting 100 %.rnthanks !